Only ‘stato civile’ documents held by the State Archives will be uploaded. 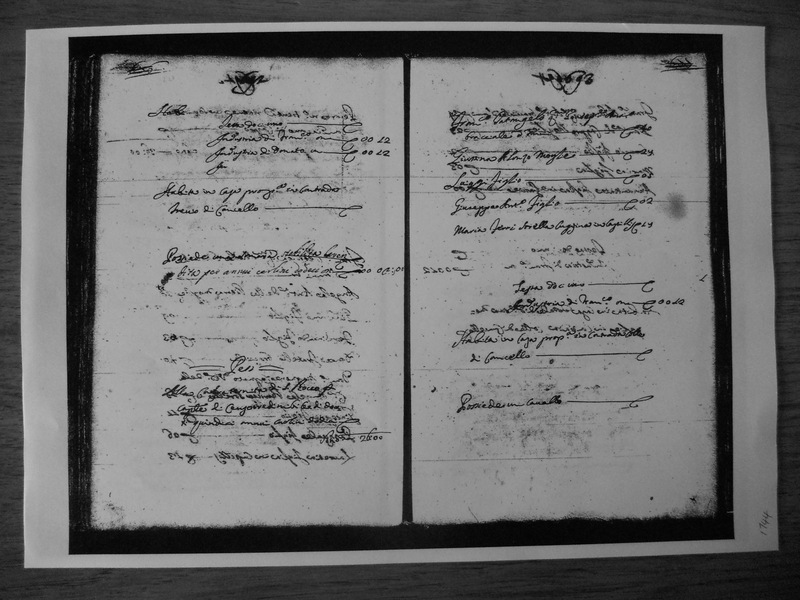 These documents have been digitized by Family Search who has copies. Family Search’s copies are locked for the general public and only available to members or at their Family History Centres or affiliated libraries due to the contractual arrangements with the Italian Government. Records digitized by Family Search at the Tribunal offices or the Comune offices are not subject to this agreement and these you will find on-line and unlocked at www.familysearch.org. 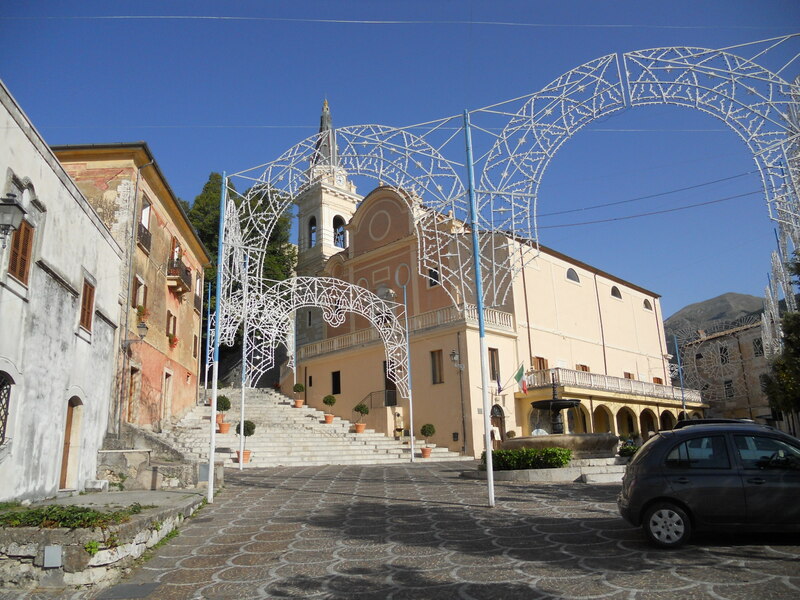 The Antenati site is owned and operated by the Italian Government’s ‘beneculturali’ division. The State Archives hold copies of records created for civil use from 1809 (or thereabouts) until 1865. After 1865/1870 2nd copies for all Italian Comunes were sent to the Tribunal for conservation. Certain Tribunals have now transferred their copies to the State Archives for the period 1870 and up to 1940. These records will be included in the antenati site. They are also available at the Family Search History Centres. Other Tribunals have permitted Family Search to digitize the records they hold that are NOT being transferred to the State Archives. These records will be available on-line and unlocked at the Family Search website. Go to the catalog and search for Settefrati, Frosinone. There are 3 items available. Click on the first item and you will be taken straight to Family Search’s website and allowed to search the unlocked records because they were digitized on site at the Comune office in Settefrati and are not subject to the contract that Family Search has with the Beneculturali. These records will NOT be uploaded to the Antenati site. The second item: Italy, Frosinone, Settefrati, civil registration (Comune) = Italia, Frosinone, Settefrati, stato civile (Comune), 1866-1929 is the same thing just missing 1861-1865 and searchable at the Family Search site. These records will NOT be uploaded to the Antenati site either because they were also digitized at the Comune offices. The ‘notes’ section tells you that they are microfilms of the original records at the State Archives. These records are locked, and only available to members or at the Family History Library. WHY? These records are the ones held at the State Archives and subject to the contract with Beneculturali. Eventually these records*** will be uploaded to the Antenati site in the section Archivio di Stato di Caserta. ***There are a number of ‘missing’ years in the 1813-1865 books held at the State Archives. It’s unfortunate that the Comune did not provide these missing books to Family Search when they were digitizing the other records. If you need them, angelresearch can get those records for you! You will need to scroll down the list and find ‘CIVIL REGISTRATION’ which are the only records that have been, or will be, uploaded to the antenati site. Even though Family Search indicates that the Napoleonic records for 1810-1814 are digitized these are still not uploaded to the antenati site. On the website, in the section ‘Il territorio e le fonti’ we read that the upload for the Archivio di Stato di Roma is only partially complete so these records (1810-1814) are coming! Be patient! There are times when the antenati site is unbearably slow and if you get a page that indicates the site is ‘off line’. This usually means there is an overload of users. Come back later or use the Family History Centre site. And remember……if you find the whole thing just too confusing or frustrating angelresearch has its experts ready and waiting to help. My next post will cover the uploads from the State Archives in Frosinone. To be sure you don’t miss it, click on ‘follow me’ and you’ll be notified when a new post is published. Thanks Ann. I thought LDS was digitizing this site. But this is a good indication of what is to come & why sometimes I can’t get to a page on antenati. Unfortunately, not only are the uploads slow in coming, but antenati doesn’t have other smaller cities, like my OTranto, Lecce, Puglia. And the fact that some years are missing from the site on larger cities [Napoli], is often frustrating. Too, while LDS is doing this, why don’t they have English [etc.] translations for the “search” pages? I have to keep my Italina to English dictionary handy every time I search there. Hi Kathleen, The initial pages on antenati are in English. Top right corner allows you to choose the language. Considering that this is an Italian Government site we are lucky they have given us this much. I suggest you make a list of the keywords in ‘One Note’ and keep it on the main screen at the side while you search to save you checking the dictionary each time. 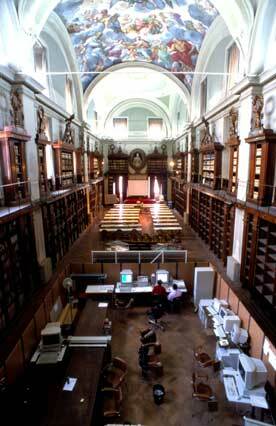 If you look at the ‘Land and the Sources’ you will see that the Archivio di Stato di Lecce is still being digitized. Go to Family Search and you will see that they have the records locked. They say it covers 1809-1900 but you won’t have access via antenati until they are uploaded by the Italian Government. Mille grazie, Ann. So glad to be back on your mailing list. Patience is something I thought I had learned raising my 6 kids. Genealogy takes that a thousand times higher. Thanks, Ann, an excellent article which answers all my questions about which records will be uploaded. Only one question – why does Filignano only have marriages for 1810 and processitti for a few years on Antenati? Where are the birth and death records?